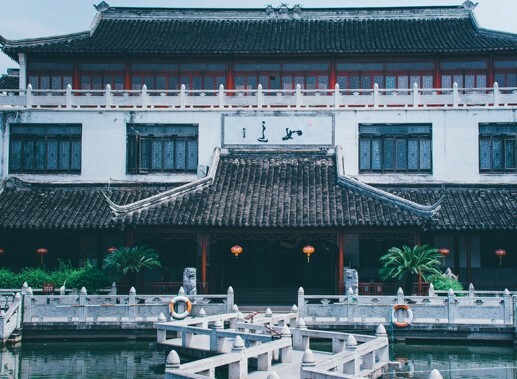 Suzhou (苏州市, formally known as Soochow), is often referred to as the ‘Venice of China’ due to its numerous canals, picturesque gardens and relatively small (by Chinese standards) size. A tourist attraction for many who visit Shanghai, it has a more traditional feel than its neighbouring metropolitan giant and is historically a site for silk, culture and education. Located in the Jiangsu Province of China, about 100km north-west of Shanghai, it has easy train links to Nanjing, Hangzhou and Wuxi. 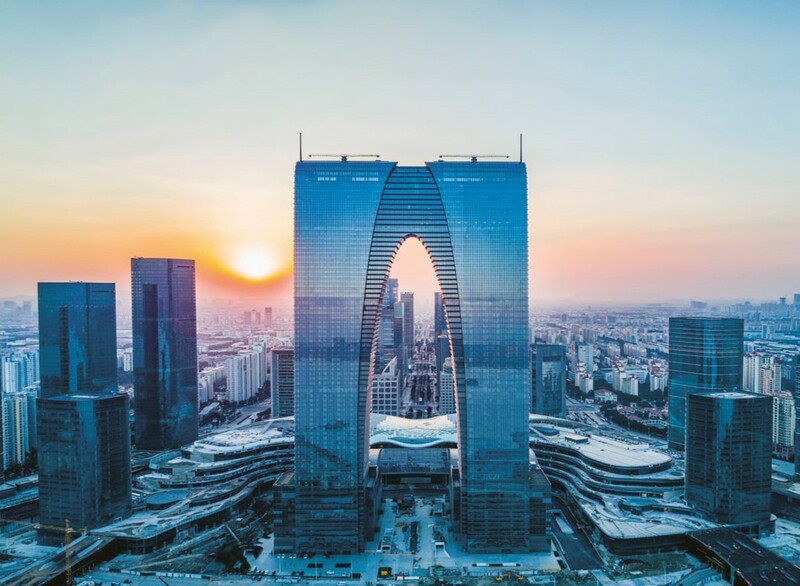 Conveniently located for exploration whilst providing lots of tourist attractions of its own; as well as numerous schools, restaurants, museums and nightlife; Suzhou offers international comforts alongside more cosy Chinese experiences. 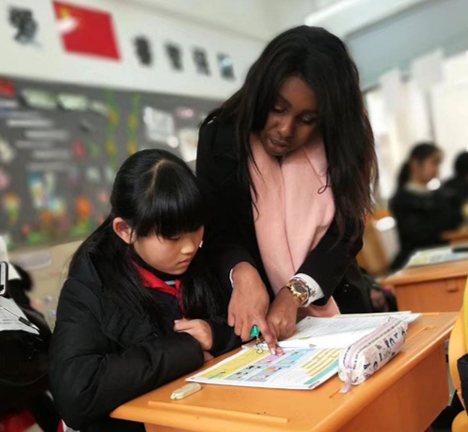 Typically, teachers working in Suzhou will work for the Suzhou Education Bureau. The Bureau will place you with a suitable school according to your preferences, from kindergarten to high school. If you choose to teach in Suzhou, you will receive some support and guidance from your employers with regards to your teaching. This includes feedback, regular meetings, class observations and reviews. As a state school placement, you will be expected to work around 25 hours per week, Monday to Friday. Some teachers in Suzhou are required to work at up to 3 different schools per week to fill their schedules. The schools will be within a reasonable distance from your accommodation, and you’ll be given plenty of time to travel between campuses should lessons at different schools be scheduled on the same day. As a picturesque city not too far from Shanghai, Suzhou attracts many foreign teachers. This means it’s a sociable placement option, with the chance to meet many likeminded people. Salaries for teachers in Suzhou are currently around 5,000 – 6,000 RMB per month. You will be provided with free accommodation close to the school or schools that you are teaching at. This will either be a private room within a shared apartment, or an individual apartment. Accommodation is equipped with all the essentials to make your stay comfortable, including air conditioning, washing machine and a western toilet. 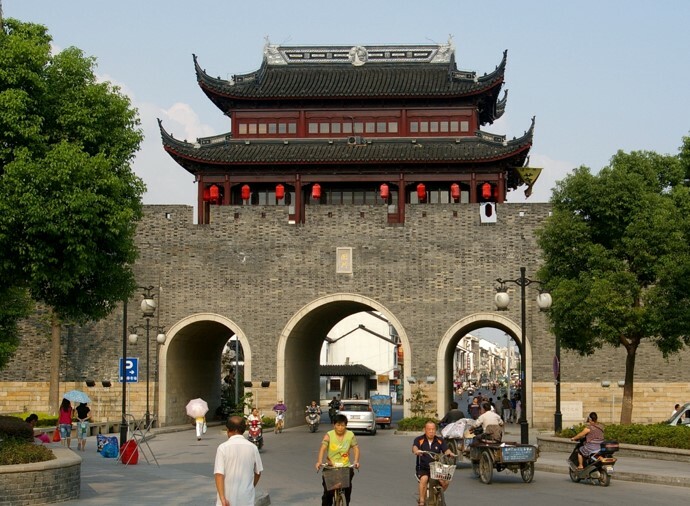 Suzhou is well known throughout China for its watertowns, which can be found in and around the city. But you’ll also find many gardens, museums and more! 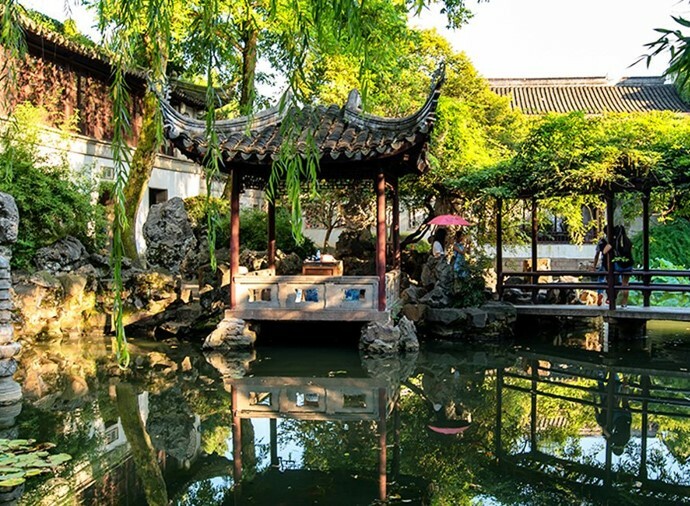 Gardens: Suzhou is famous for its numerous classical gardens, such as the Lingering Garden, Lion Grove Garden, or most famously, the Humble Administrator’s Garden (Zhuo Zheng Yuan). These are beautiful sites of ancient Chinese gardening which utilise feng shui and provide an array of flowers, statues, windows and pavilions. Sword Testing Stone and Sword Pool. The area is a picturesque site for Suzhou Tourism and Buddhist Culture. There are also lots of food stands and you can get a boat from Tiger Hill to Shantang Jie Tourist Street. Shantang Jie: A fabulous long road selling tourist silks, crafts and ceramics with a traditional Chinese food market on one side. Shantang Jie can be accessed by water, bus or metro. It is well worth a visit, both at day and when it lights up at night. Mudu Ancient Water Town: Mudu is right on the end of line 1 of the metro and the water town is known for its peaceful atmosphere. Lingyan Hill is a nice climb on a sunny day. At the top of the hill you will find a small temple, and the ancient water town is known for its abundance of natural resources. Boat trips are also available in Mudu, with or without a singing guide! pomelo tea, Locke Pub, food stalls and various shops of interest and beauty. Suzhou is recognised as Suzhou has been known as the ‘land of milk and honey’ and more than other areas of China, it is famous for its baked goods and sweet breads. Aside from this, you’ll find many sweet flavoured local dishes that are great for anyone who like to avoid spice! Aside from varied Chinese restaurants, you’ll find many places international food to satisfy your cravings. Squirrel Fish (Song Shu Gui Yu): This fish dish, which got its name from its squirrel like appearance, is made by making the fish meat protrude outwards from the body. It’s covered in a sweet red sauce, which adds to the resemblance of a squirrel, and is one of Suzhou’s most iconic and popular dishes. Steamed White fish: As its name implies, this fish is white in colour. It is a simple yet flavoursome dish that is usually prepared with shredded ginger with red and green pepper to create a good taste and aromatic smell. Steamed Crab: The fat Yangcheng Lake hairy crab is a must-try Suzhou during September and October. This popular dish is usually steamed to retain the original flavor, and enjoyed with dipping sauce made of ginger, green onions and garlic. Suzhou Noodles: Thin noodles are cooked in either a red or white broth and can be topped with various things such as chopped beef, braised pork, fired shrimps and fish. This is a very flavoursome noodle dish that’s popular across the country. Suzhou has a lively social scene that many foreign expats enjoy. The Bookworm, is a famous bookshop, pub and cafe, selling English books as well as hosting conversation classes and its own summer festivals (Suzhoubury). Shiquan Street (十全街) aka Pub Street, is home to Jane’s Pub Bar and The Drunken Clam, both of which are popular expat spots. You’ll find many KTV’s (karaoke chain) around the city, which are a must-try for any newcomer to China. 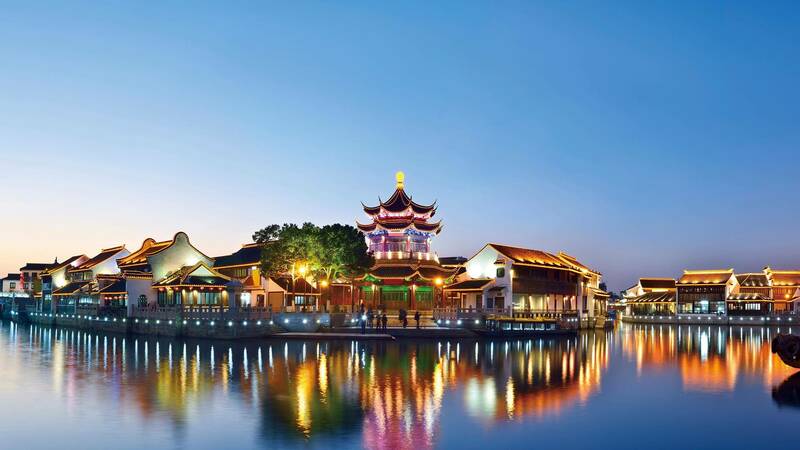 Other things to do in the evenings are a boat cruise on the Grand Canal, watch the local Kunqu Opera and head to Guanqian street for some late night shopping. Interested in teaching in Suzhou? Find out more about our State School Teaching Programme, or apply now to begin your adventure in the Venice of the East!